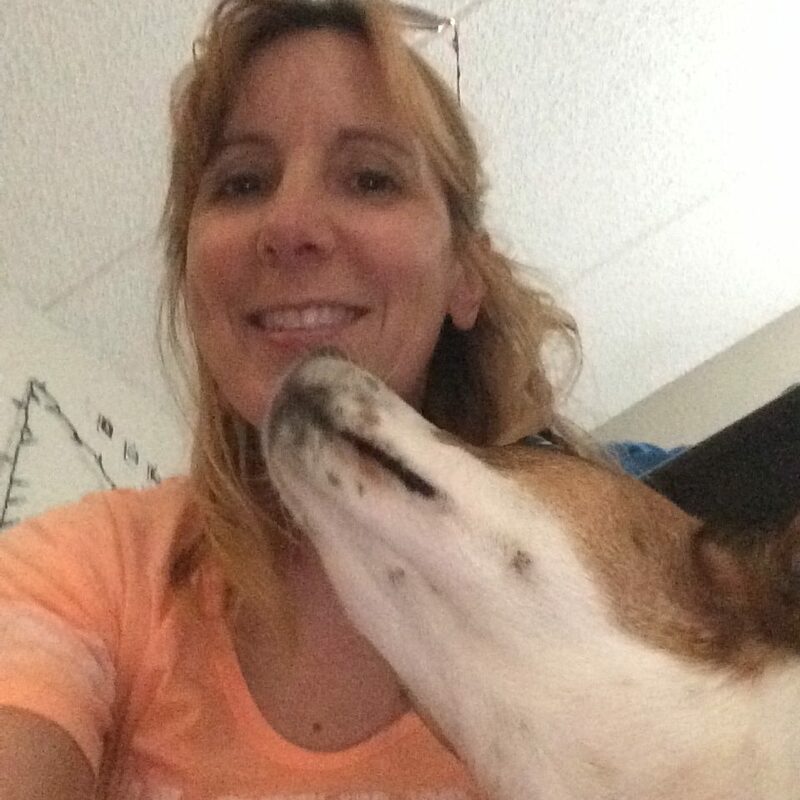 – Full time professional pet sitter since 1997. -Cared for a variety of animals such as ferrets, chinchilla’s, cats. dogs, rabbits, gerbils, birds, fish, rats, reptiles and more! -Comfortable with dispensing medications, including injections. -Energetic, I can keep up with your dog.